Welcome the peace of mind that Dallas / Houston Town Car Service provides for your arrivals and departures, meaning to and from the airport. Travelers can rest assured that stresses over traffic, loading the car with luggage and parking will be in the hands of our professionals. You’ll also be able to take advantage of our in car WI-Fi hot spot, cell phone and computer charging system and the state-of-the-art technology that monitors and guarantees on-time arrival. 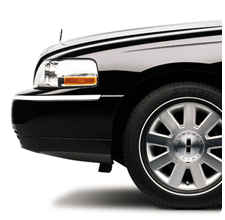 Keep in mind that with Dallas / Houston Town Car Service you won’t be stranded once you’ve reached your destination. 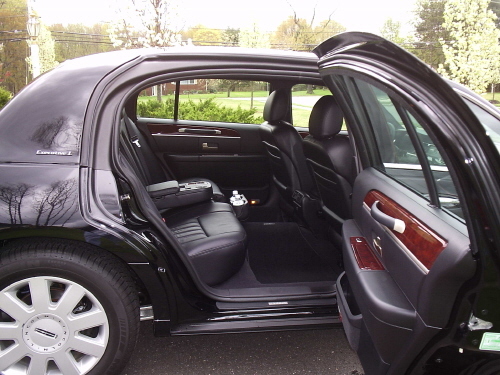 You can forget about waiting for a taxi cab or shuttle; our other airport sedan service will be your dependable ride. 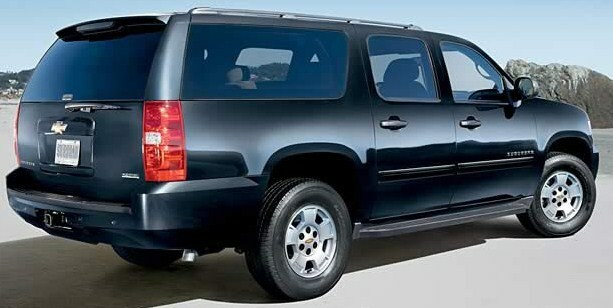 Your travels from beginning to end will be met with courteous drivers and optimal transportation. Our drivers will meet and greet all clients at Baggage claim area's at DFW. Baggage claim greetings are against Dallas Love Field Airport policy; all passengers will be greeted at the pre-arrange curbside pick-up aera across from baggage claim. These aeras are marked as limo pick-up. Schedule your next professional sedan service with Dallas / Houston Town Car Service in Dallas, Ft. Woth and Houston metroplex, experience the commitment to customer service that our professional drivers have been providing for clients that include Microsoft, Bank of America, AT&T, CityCorp, Chase and Coors. Dallas Town Car sedan service is also available in Allen, Carrollton, Cedar Hill, DeSoto, Duncanville, Farmer Branch, Frisco, Forney, Garland, Irving, Little Elm, McKinney, Mesquite, Richardson, Plano, Rockwall, Rowlett, Seagoville. 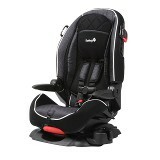 Car Seats and booster Seats Are Available Upon Request.